September is coming and so is the start of a new school year. This year, there will be almost 37,000 “unaccompanied” alien minors who will be enrolling in public school in the United States. These kids will require special Limited English Proficient (LEP) classes conducted in Spanish, or in other languages indigenous to Central American, as well as other taxpayer funded services, such as free and reduced school meals. FAIR has documented these costs in previous reports (Utah, Nevada, Maryland). 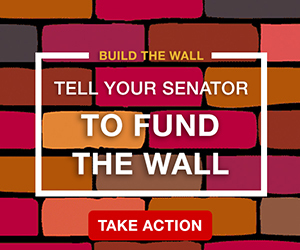 The per pupil cost for unaccompanied minors is likely to be even higher than the average LEP student, since the recent illegal aliens of school age who came in the recent surge have had little to no previous schooling. Once again the costs of federal government’s failed immigration policies are borne at the local level, and the nation’s public school system is where the costs are most visible. 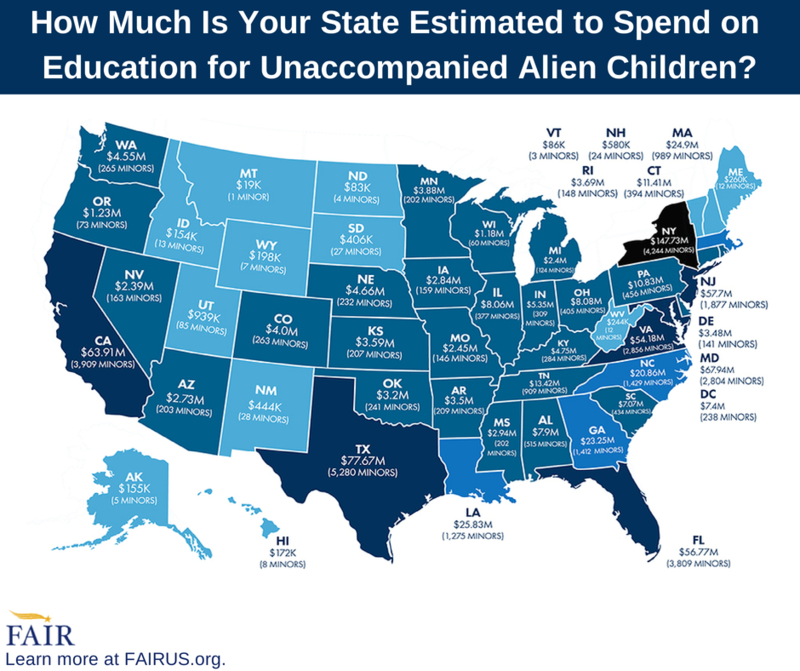 Here is FAIR’s estimate of the cost of educating unaccompanied alien minors by state. Next Article Executive Amnesty: What Could It Mean? This is the mother of all unfunded mandates. Previous unfunded mandates were at least by laws passed by the Congress. This one is by presidential fiat. Nobody in Gov’t cares as long as it will bankrupt the country and the wusses in congress don’t care because they will never see these people in their neighborhoods. NICE GIFT for CROSSING A BORDER ILLEGALLY–13yrs. x 35k=$455,000. then college, housing, medical, etc. And we wonder why we all feel and are broke–go wonder!!! All I am going to say is: Round them up, put them on buses and transport them back to Central and South America where they came from. Stop and think, if we don’t, we will be supporting them all of their lives! I agree, Who says we have to educate illegals to start with. I’d probably be fired today for not speaking Spanish. Thank goodness, I’m no longer in the classroom. There is a real reason WHY our national debt is adding $2M dollars every MINUTE. And it is the result of the person that is suppose to represent US. Their heads can not have any common sense left. AND WE WILL PAY FOR IT! They will leave office with all their benefits and pensions. We will go broke because of them. Are the parents of these alliens paying income taxes??? Or are they sending there wages back to Mexico and other countries??? Bartow County BOE just pasted a school tax increase! Despite the fact they were told “no” by many! How do they divide them up.. focus our what state gets how many? I’m thinking it ALL RELIES on how “red” the state is & how “blue” they want it too be. They do NOTHING without motive. This is what America gets for electing a muslim.Americans need to step up and fight for our country.Our system is broke because of Barrak Obama.Hope he burns on the stake. Yeah that’s him! He’s the one to blame! Got it now? Not you again! If there is anyone in this country that is un-American(besides you),it is unquestionably this douchebag Obama. Winnie boy,look into his last so called “birth certificate”,note the discrepancies by more that 20+ individual experts,both Republican and Democrat,who examined this bogus certificate and then write more of your stupid comments on the web. The illegals have been crossing the border into America way before Obama entered office. Getting back to the topic at hand…these kids’ parents are not paying taxes into our system because not all of them live here–they simply dumped them off so that USA taxpayers can take care of them. I work in a school district. 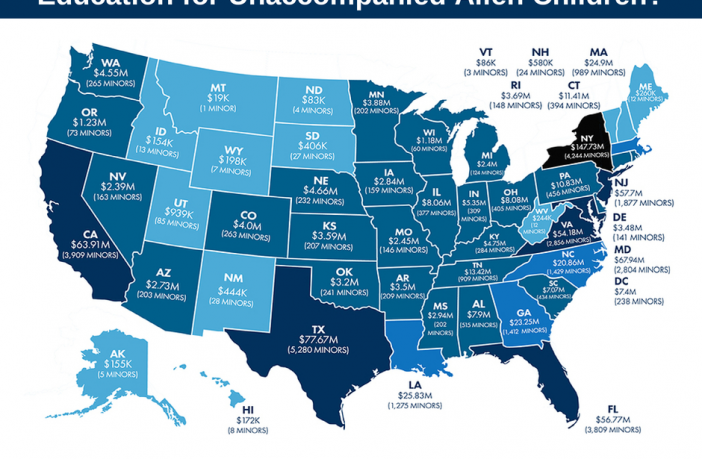 The ones who live here with their children are working low-paying jobs so qualify to receive Medicaid for the Army of children they have, free food, housing, cell phone, public education, special education, ESL instruction, school breakfast and lunch, interpreters at school, etc. They are taking more tax money than they are contributing. Schools May See This as a Good Thing? But local state budgets are already reeling from lack of money….my state already cut colleges about 40% for 2014.